StackPanel is a container that allows arranging its child controls in a single column vertically or a single row horizontally. 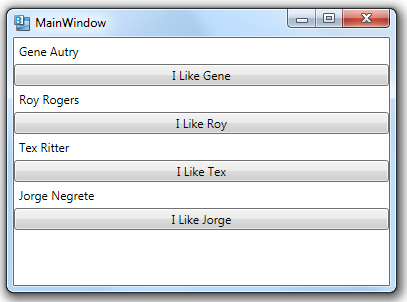 Like other panels, StackPanel contains child elements that are instances of the UIElement class. By default, StackPanel stacks its controls vertically. You can stack them horizontally using the Orientation property. You can specify the orientation in XAML as either Horizontal or Vertical.